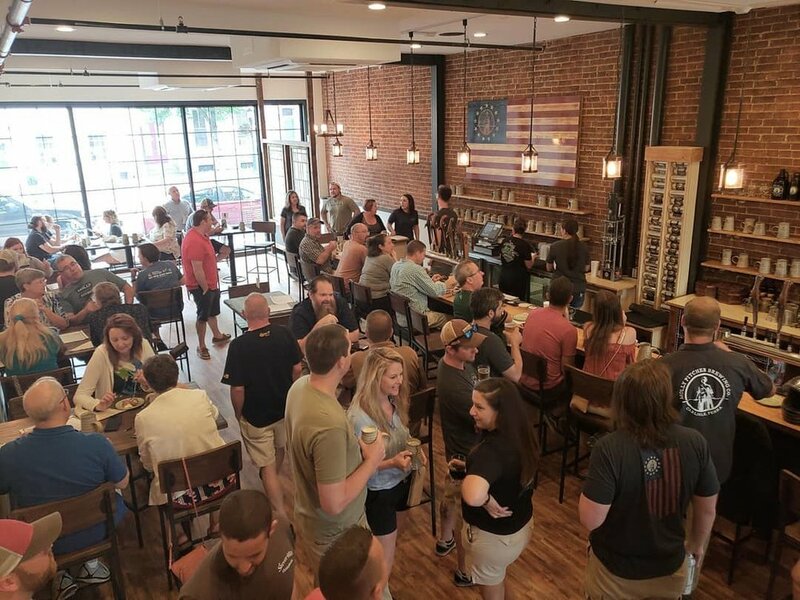 Featuring 20 taps with a rotating selection of craft beer brewed in downtown Carlisle, PA. Local chef Matt Hicks has creatively adapted traditional pub food to pair perfectly with our craft beers. 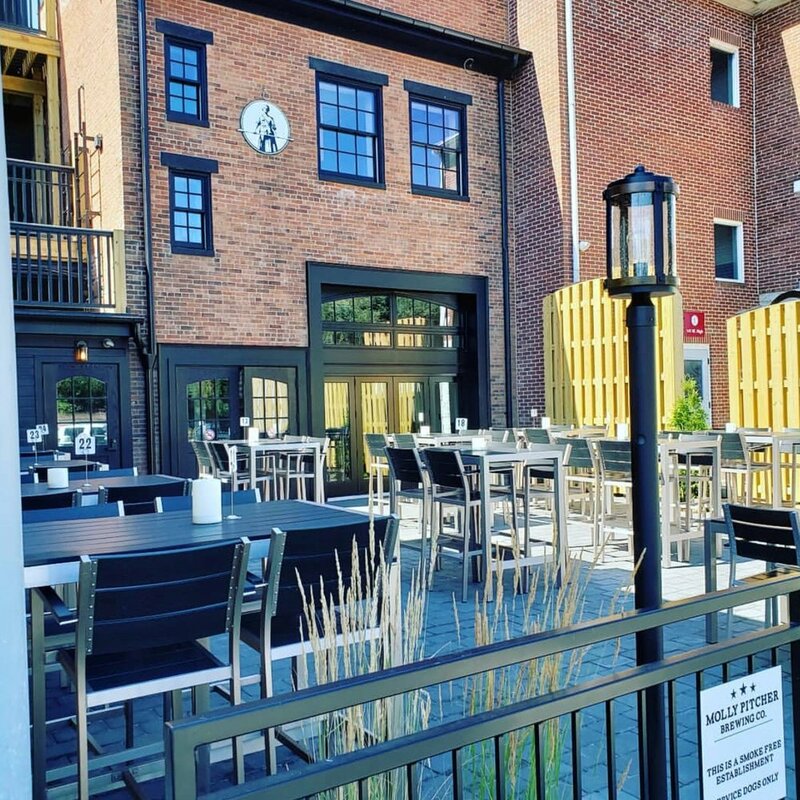 We feature a large outdoor patio that seats up to 45 people. Future plans include a rooftop deck, expected to open in 2019. Our second floor is now open for business! 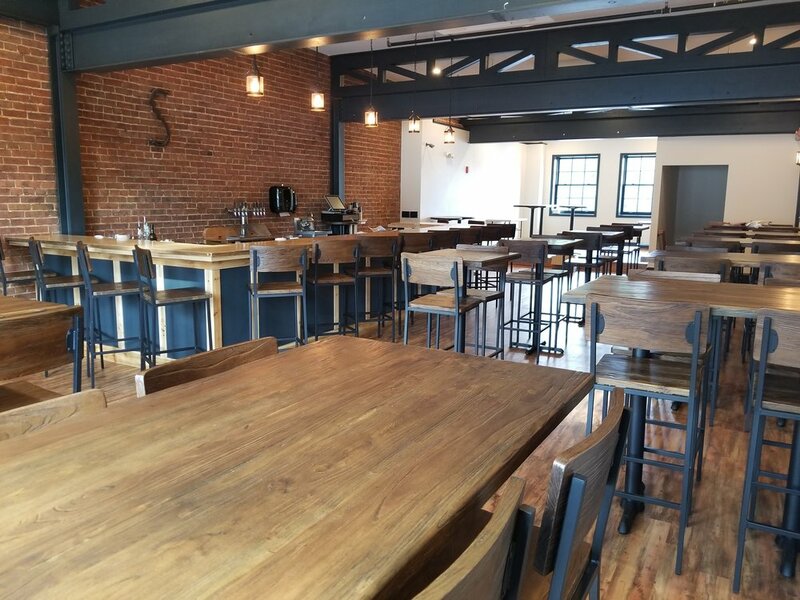 The second floor features a bar with 8 taps and seats 60. When we don’t have private events booked, you can enjoy this area for dining and drinks on Friday and Saturday evenings. Interested in book an event in our newly renovated second floor? E-mail Cassie@mollypitcher.com for more details and to plan your event.